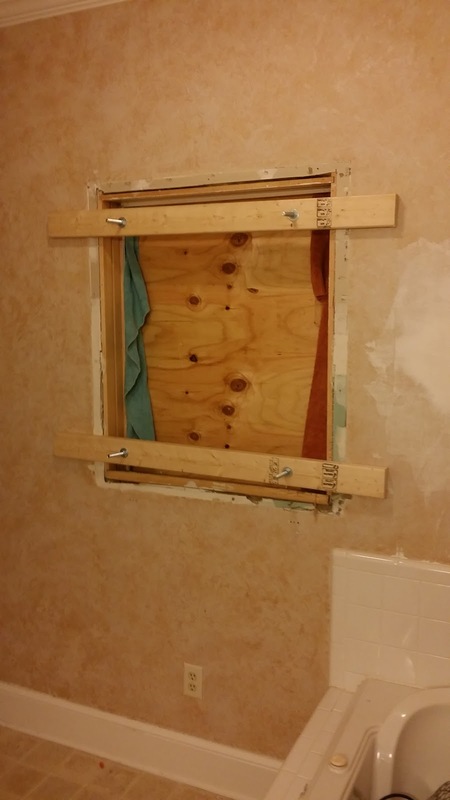 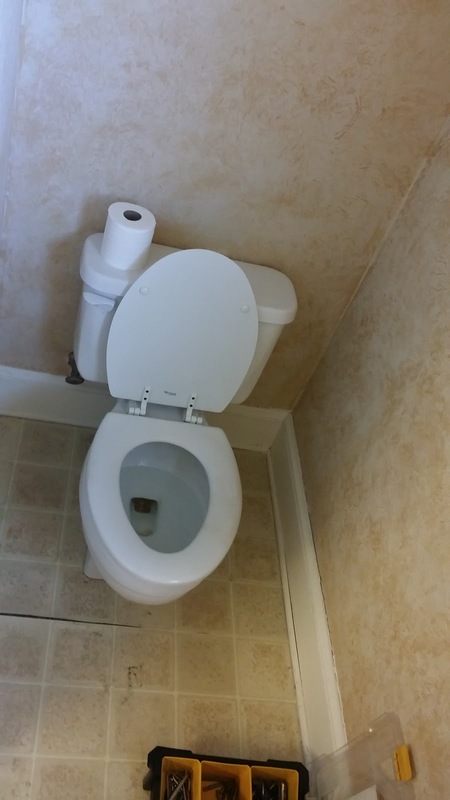 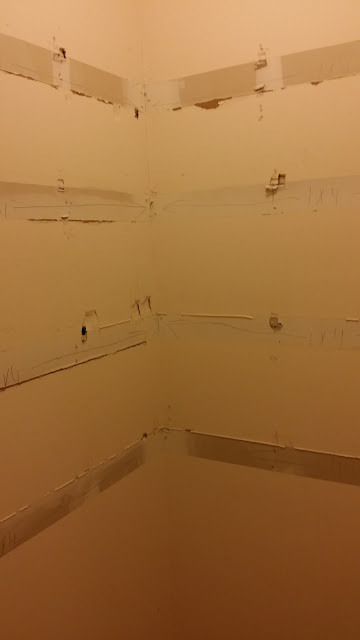 I finally got started on demolition work in the master bathroom in our house. 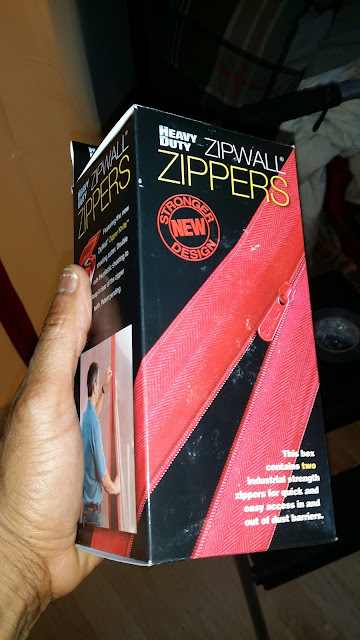 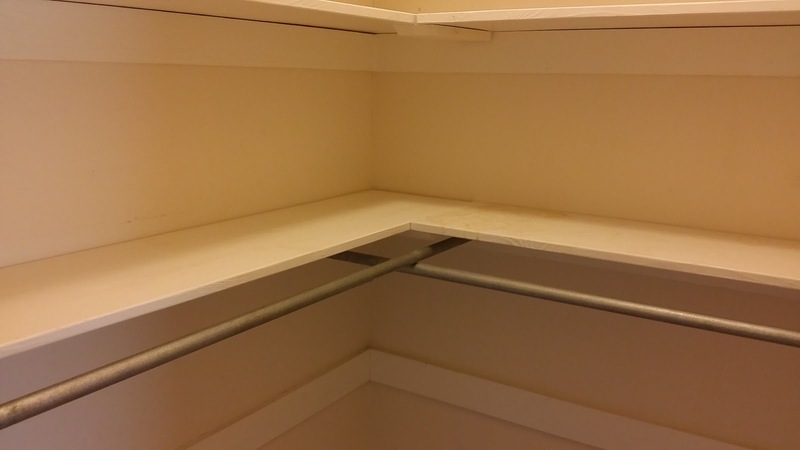 I had to install a Zip Wall to keep the dust out of the adjoining bedroom and house. 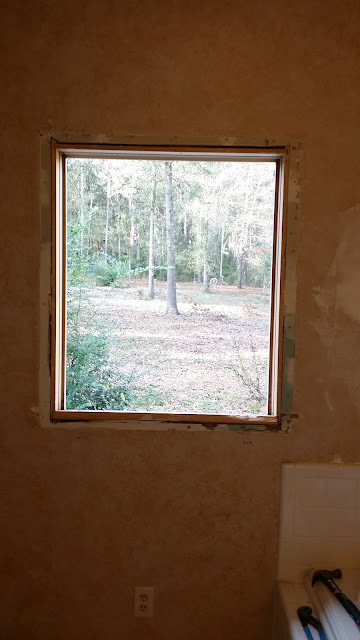 Then I removed the window in the bathroom so that I could throw all of the construction waste directly outside instead of tracking it through the house. 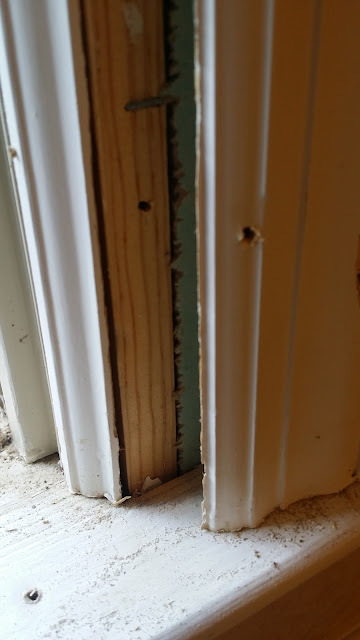 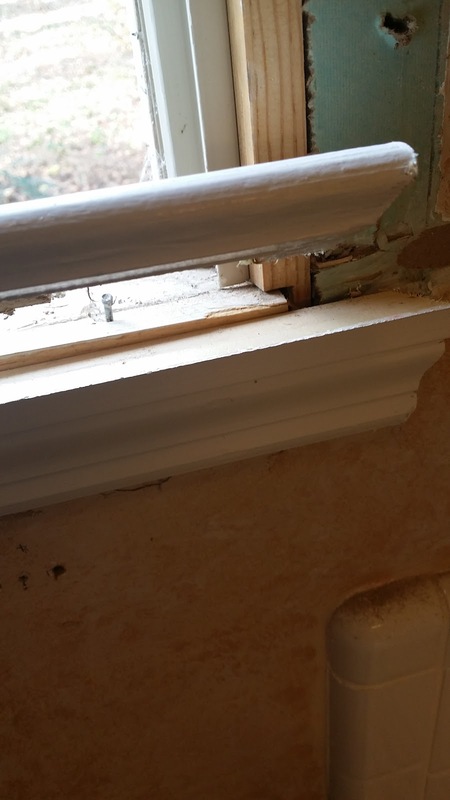 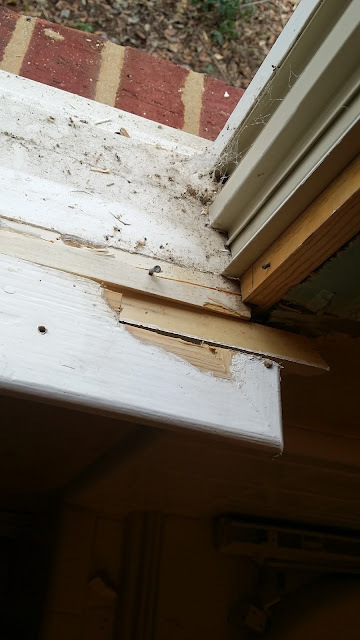 My plywood and 2×4 storm window works to easily open the window when I am working and close it tight when I am done. 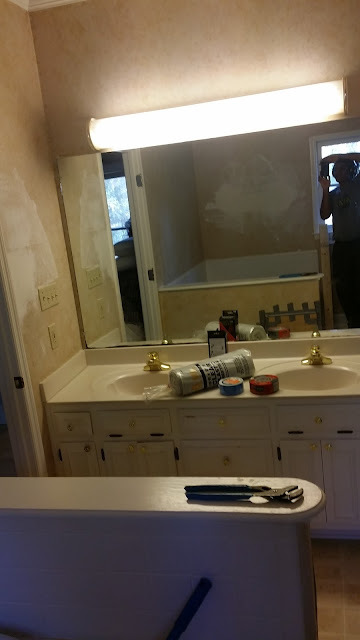 Here are some pictures before the work has started. 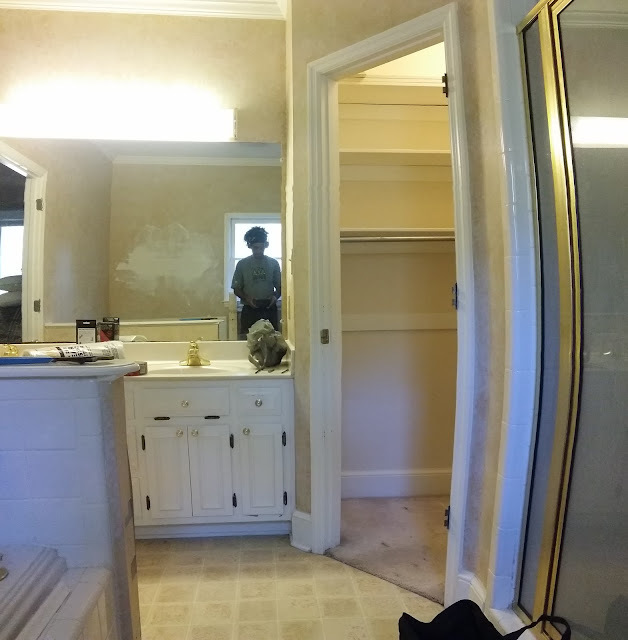 These pictures will be more dramatic when they are compared to the finished bathroom. 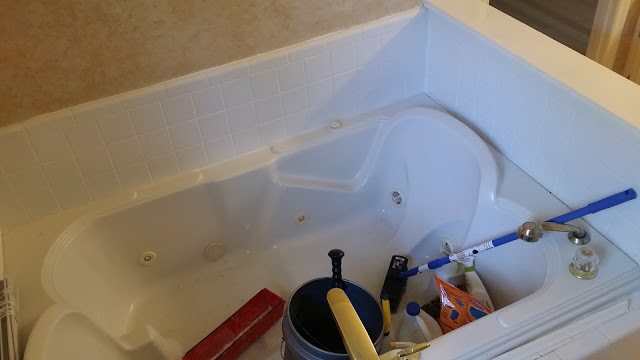 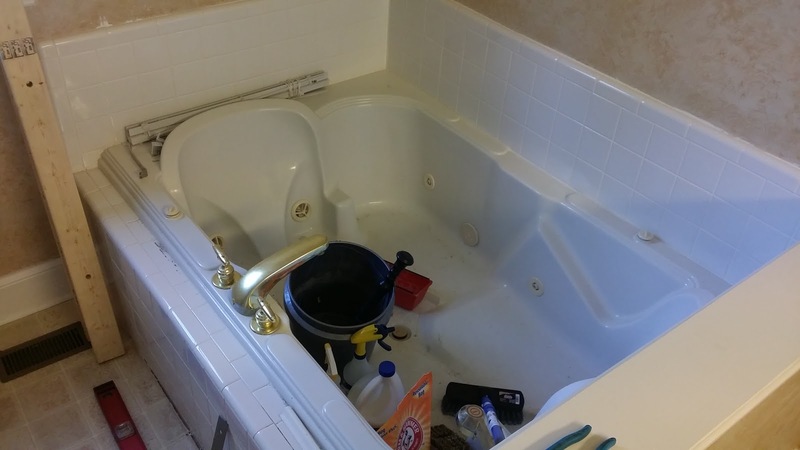 The double jet tub that we have never used and it does not work. My home made ZipWall door. 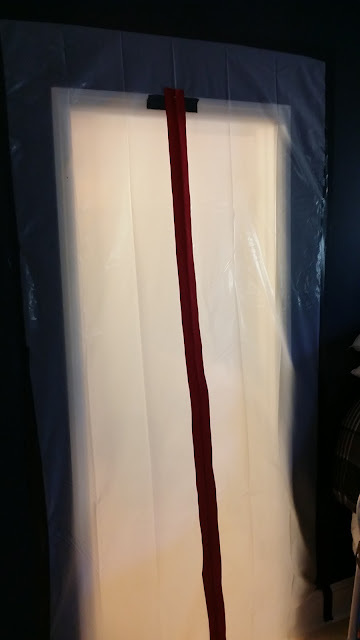 I made it from 6 MIL plastic and ZipWall zipper kit. 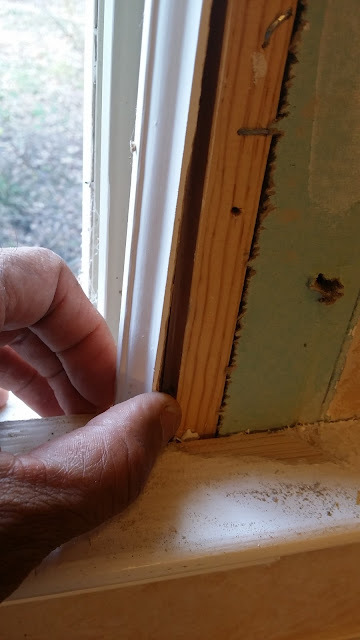 Window secured, done for the day.